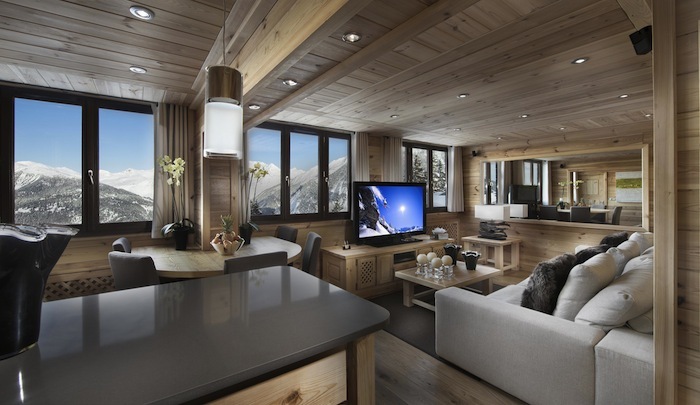 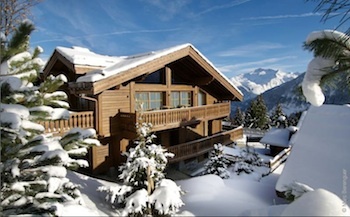 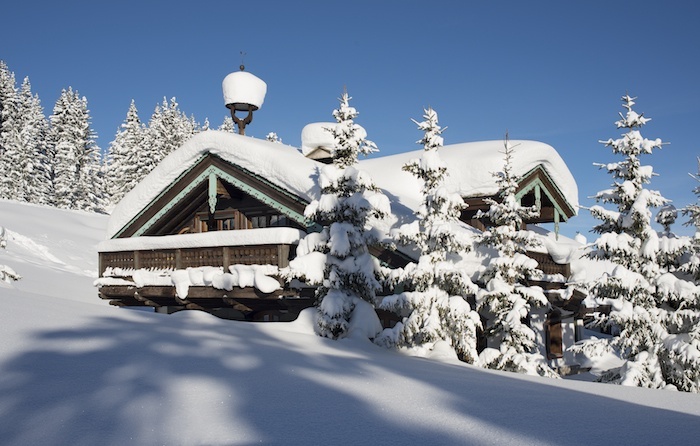 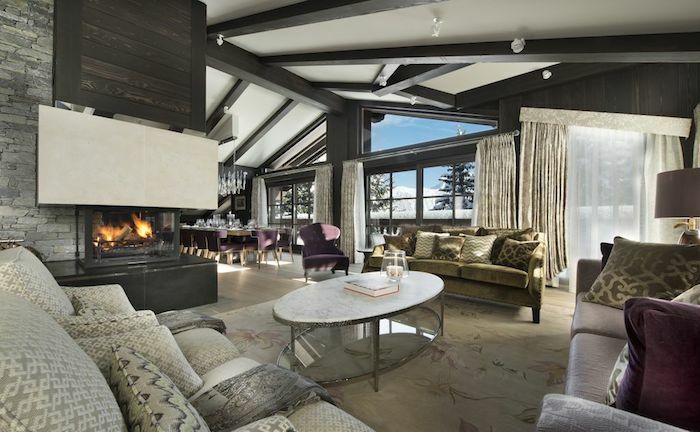 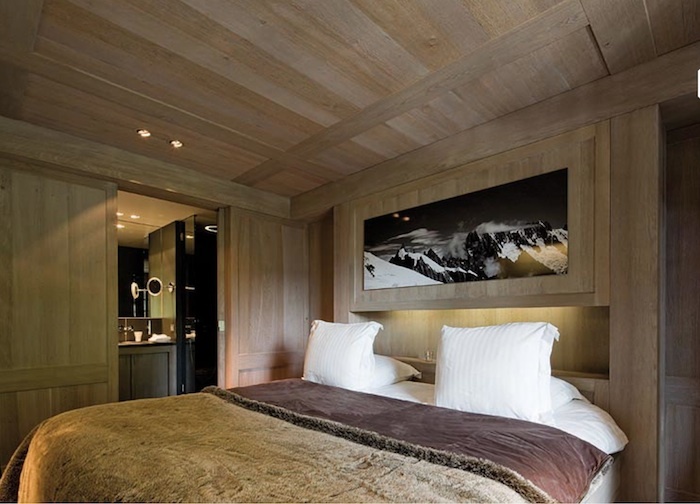 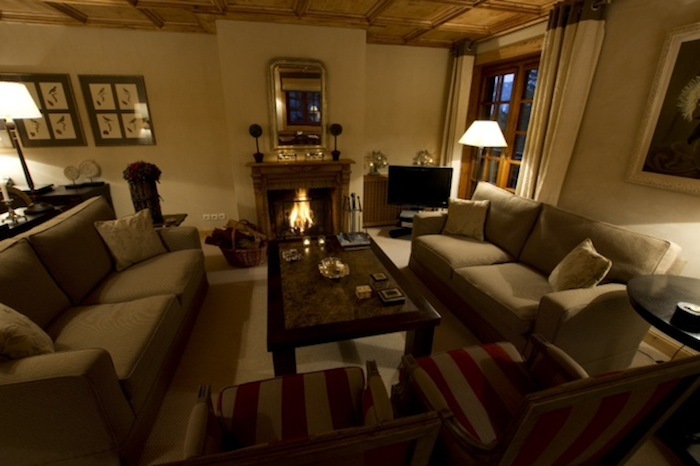 ﻿﻿ Chalets to rent in Courchevel, France - Over 9 luxury properties. 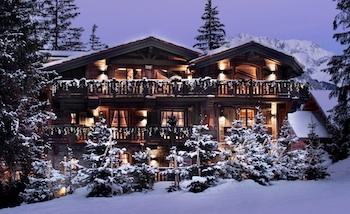 New in Courchevel! 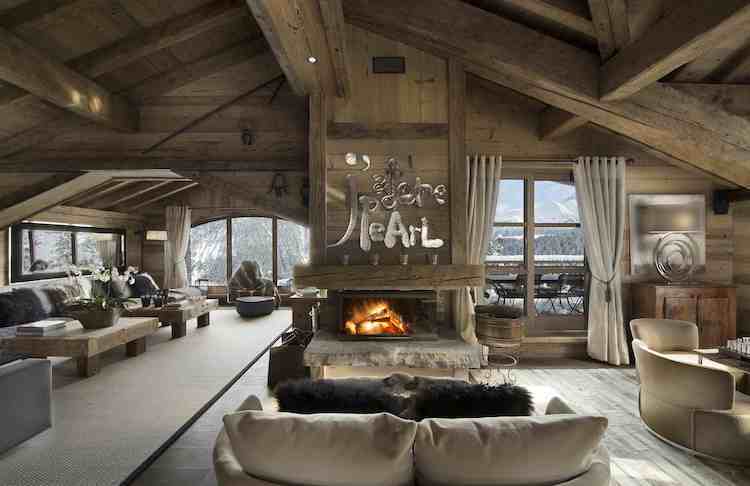 Wonderful 5* chalet!